Britain's services industry grew last month at the fastest pace since November, raising the chance that the rapid economic recovery will continue for the rest of the year and potentially bringing forward a rise in interest rates. The monthly Markit/CIPS purchasing managers index for the services sector beat economists' expectations and contrasted with a mostly downbeat recent string of economic data. A similar survey of manufacturing hit a one-year low last week, but the rebound in services took the composite PMI for the private sector as a whole to a three-month high. This may encourage the Bank of England (BoE) to rethink a prediction made in May that the economy would slow slightly in the second half of 2014. The British central bank publishes new forecasts next week, and some economists said the data could prompt one or two policymakers to back a rate rise at this week's policy meeting. The BoE will announce its rate decision on Thursday although a breakdown of how policymakers voted will not be available until minutes of the meeting are published later in the month. "The pick-up in the composite PMI somewhat increases the chances that the Monetary Policy Committee decides to raise interest rates before the end of the year, and may even produce a split interest rate vote (this week) for the first time since July 2011," said Samuel Tombs at Capital Economics. Expectations rates might rise this year got a boost in June when BoE Governor Mark Carney said markets had underpriced the risk of higher borrowing costs but later faded due to mixed recent data and more equivocal remarks on policy by the Bank. Economists polled by Reuters last week did not expect rates to rise until the first three months of 2015. Sterling rose and British government bonds led euro zone debt lower on Tuesday after the services data, however, as traders bet again on an earlier BoE rate move. July's services PMI reading of 59.1 comfortably beat economists' forecasts of a small rise to 57.9 from the 57.7 recorded in June. The composite PMI rose to a three-month high of 59.1 from 58.4 in June. The equivalent survey in the euro zone also showed an increase in growth, though at a slower rate. Chris Williamson, chief economist at Markit, which compiles the PMI, said the numbers were consistent with Britain's economy continuing to grow at a quarterly rate of 0.8 percent, well above its long-term average 0.5-0.6 percent. 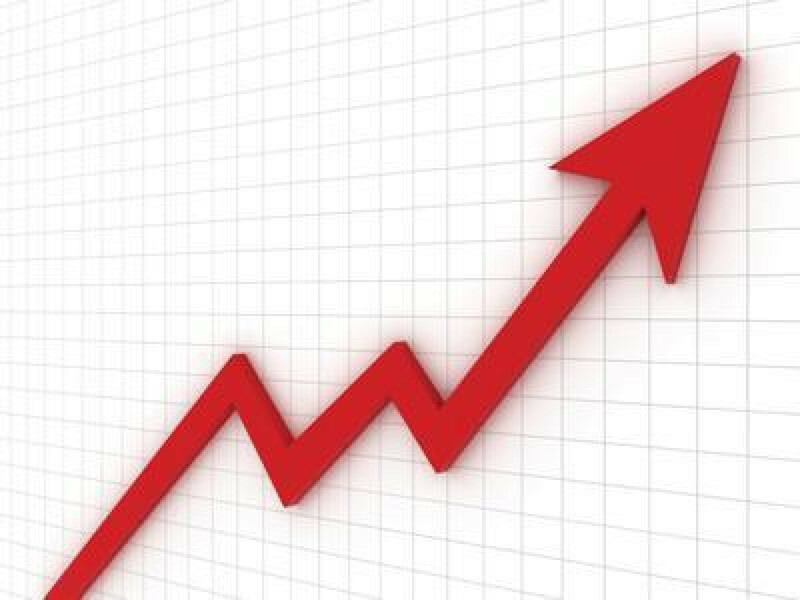 The economy grew by 3.1 percent in the year to July, extending a surprisingly strong recovery from a deep recession and years of stagnation caused by the 2008 financial crisis. The National Institute of Economic and Social Research, a leading think tank, said Britain's recovery was more entrenched and it expected the economy to grow 3.0 percent this year, up from 2.9 percent in its previous forecast. Markit's Williamson said the strong PMI did not imply the BoE should raise rates soon, with prices in the services sector barely rising. "An absence of inflationary pressures means there is still a strong case for any tightening of policy to be delayed until 2015," Williamson said. Strikingly low wage growth despite record employment is also widely seen staying the BoE's hand. Services growth was helped by new orders and investment and hiring slowed only slightly from June's record high. Firms' confidence about the future was down slightly at 71.2, an eight-month low, although it was still high by historic standards. The PMI survey covers private-sector services firms excluding retailers, and represents almost half of the economy.